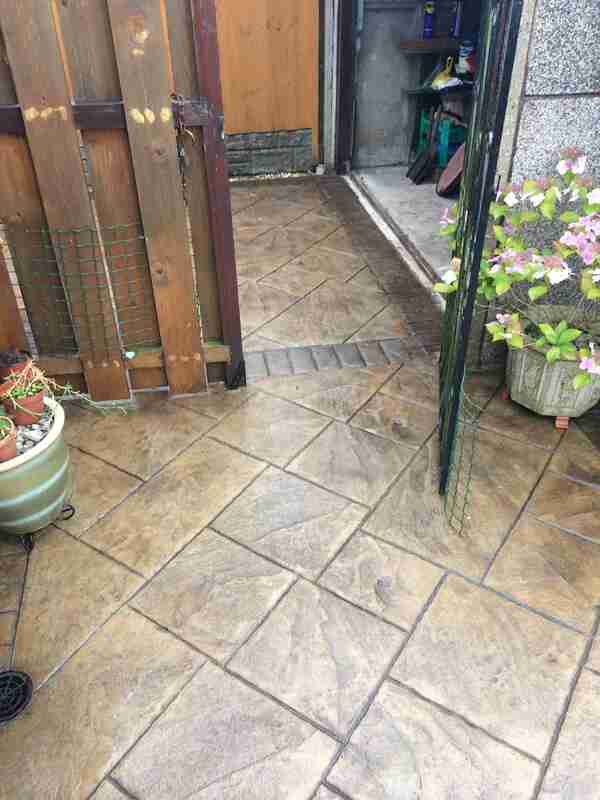 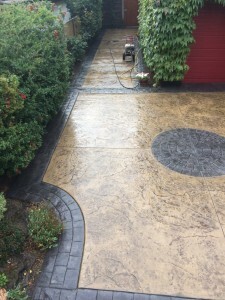 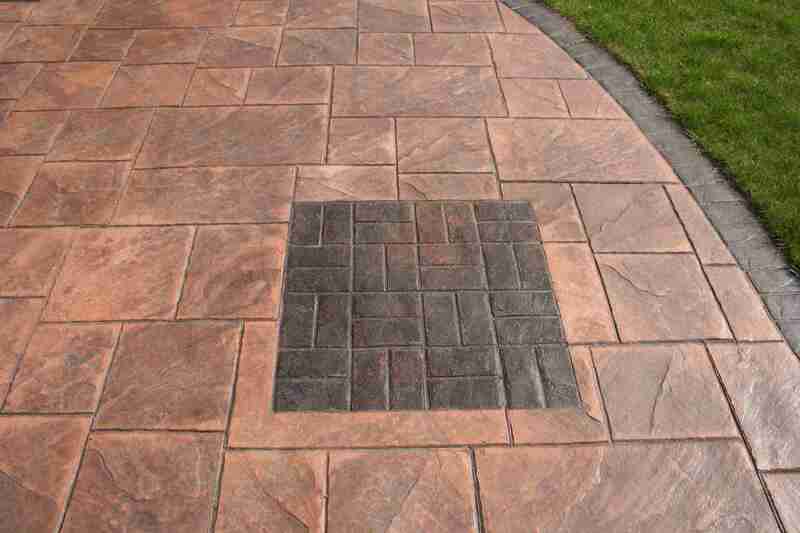 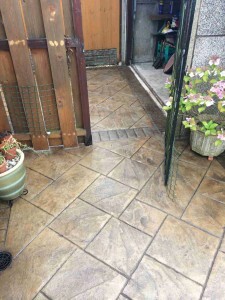 The beauty of patterned imprinted driveways and patios is that they can be made to look immaculate and pristine time and time again by re-applying the sealant coat. 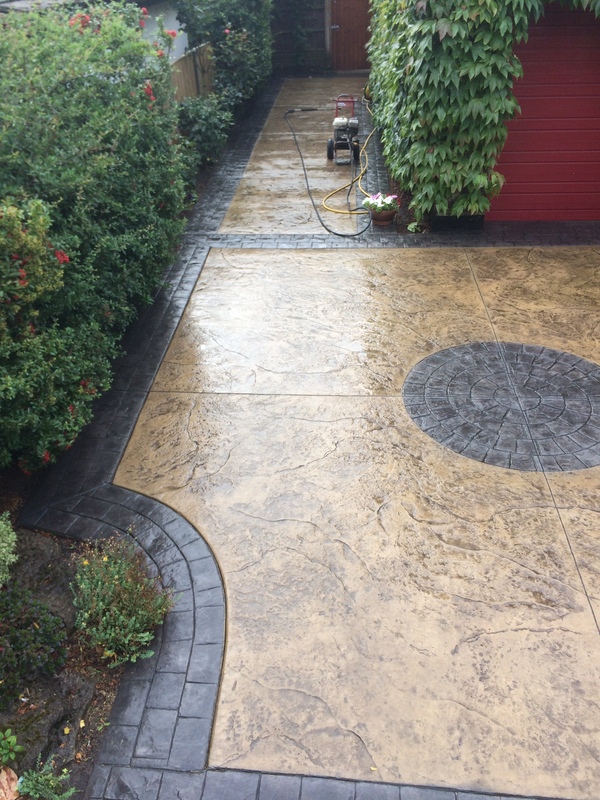 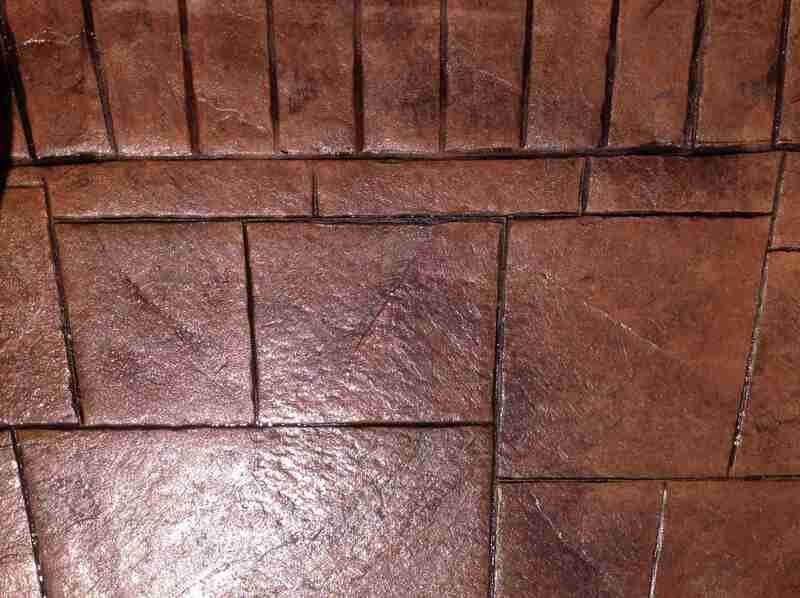 Not everybody is aware that the sealant coat is an integral part of the structural make up of the finish and that an unsealed driveway or patio will wear away by the effects of the weather. Creative Driveways offer a complete service by thoroughly cleaning the surface, attending to any imperfections and by then applying the sealant coat. 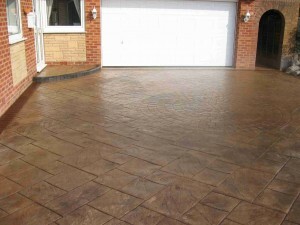 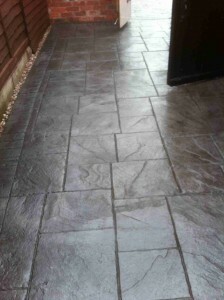 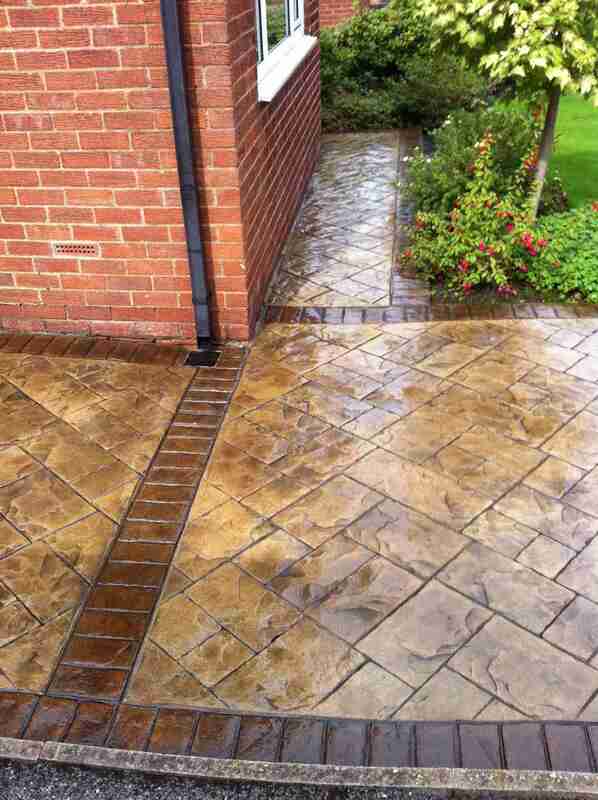 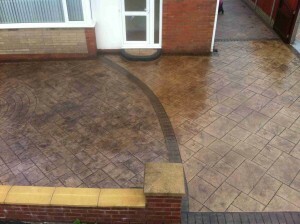 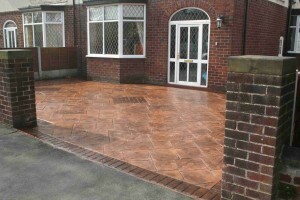 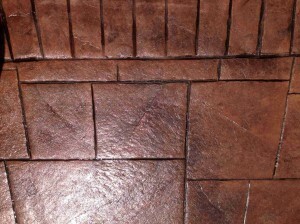 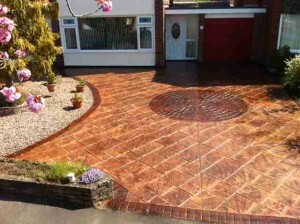 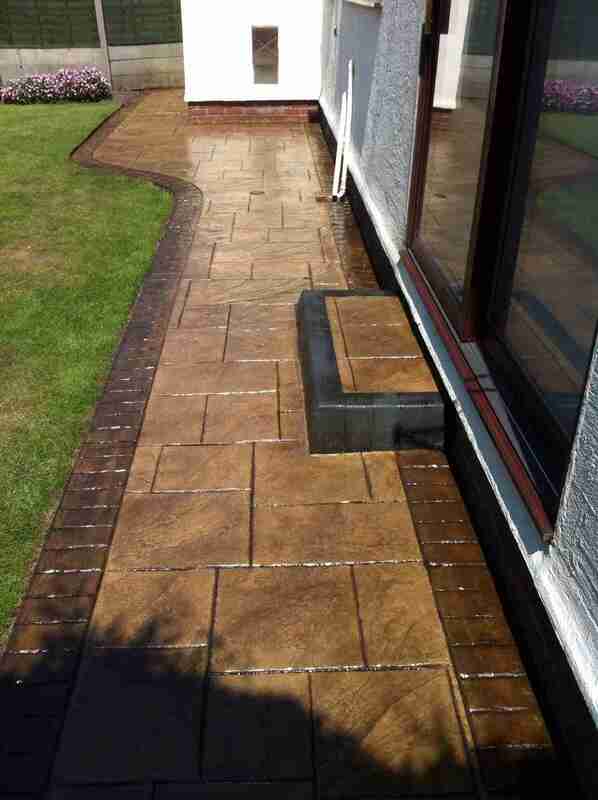 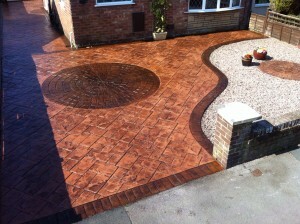 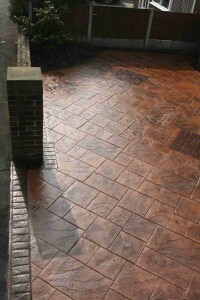 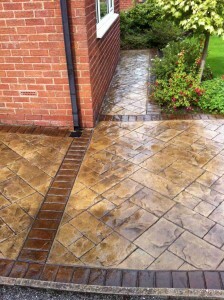 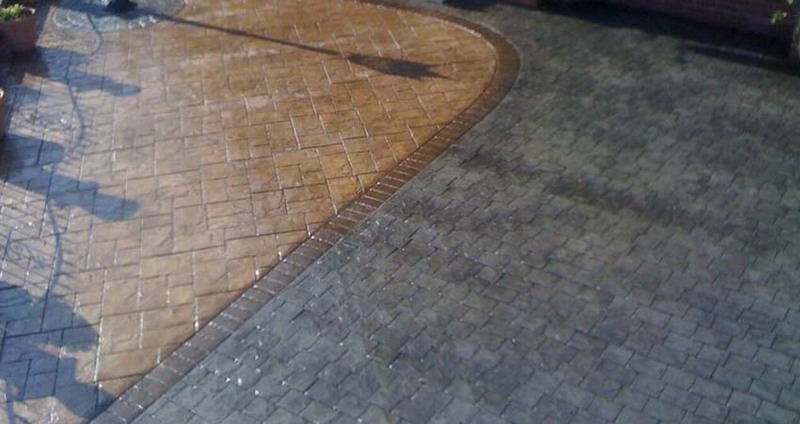 Sealant manufacturers recommend that the driveway should be resealed every 2 to 4 years. 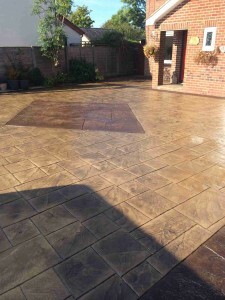 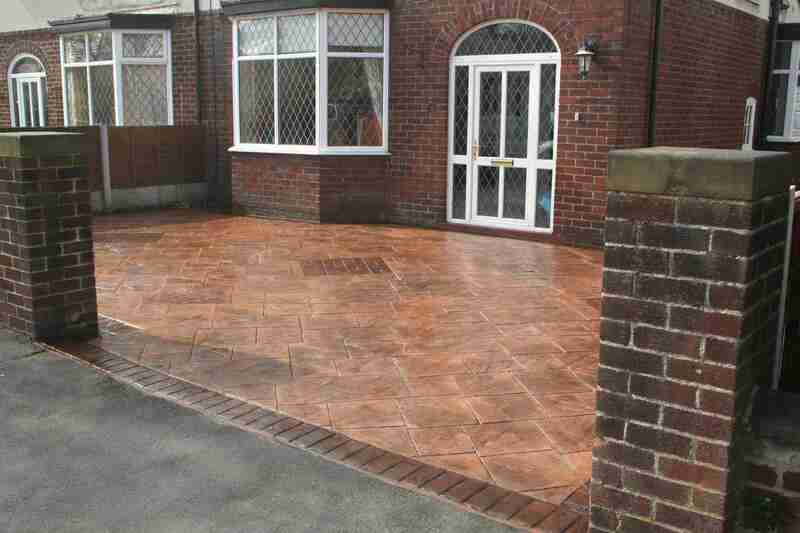 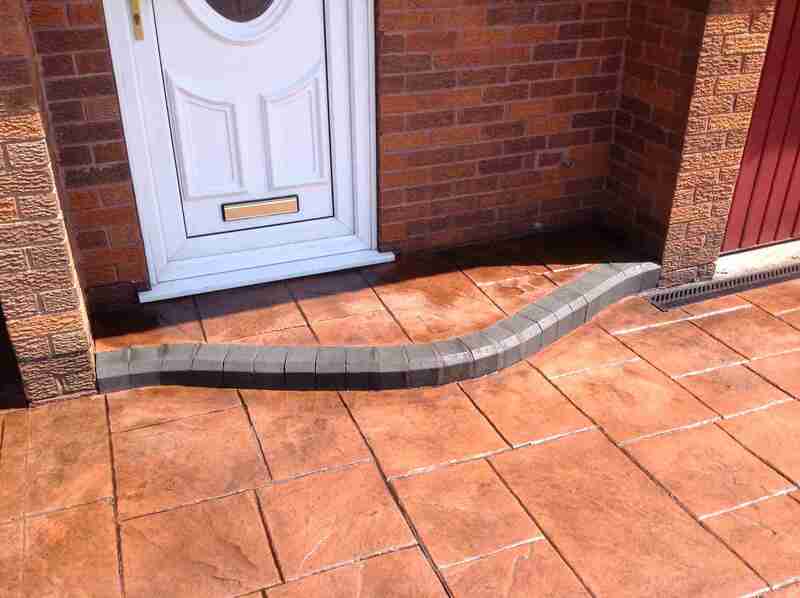 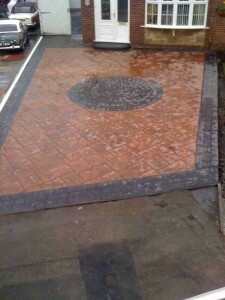 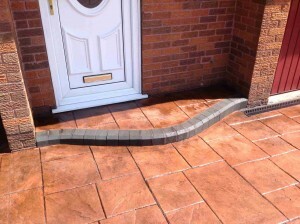 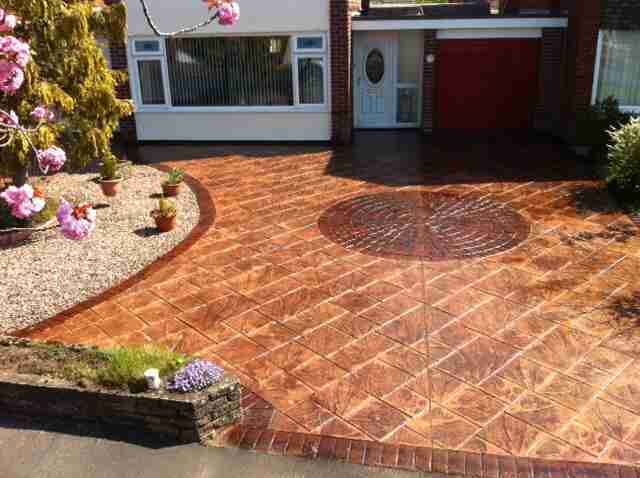 By having Creative Driveways carry out periodic maintenance works on your driveway or patio you can add years to it’s expected life span as well as aesthetically enhancing the appearance of your property. 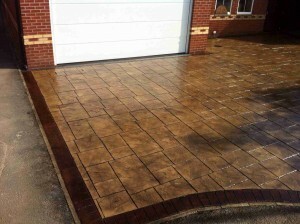 If you’d like a written quotation for us to maintain, clean or repair your driveway contact us using one of the methods available and we endeavour to get back to you as soon as possible.